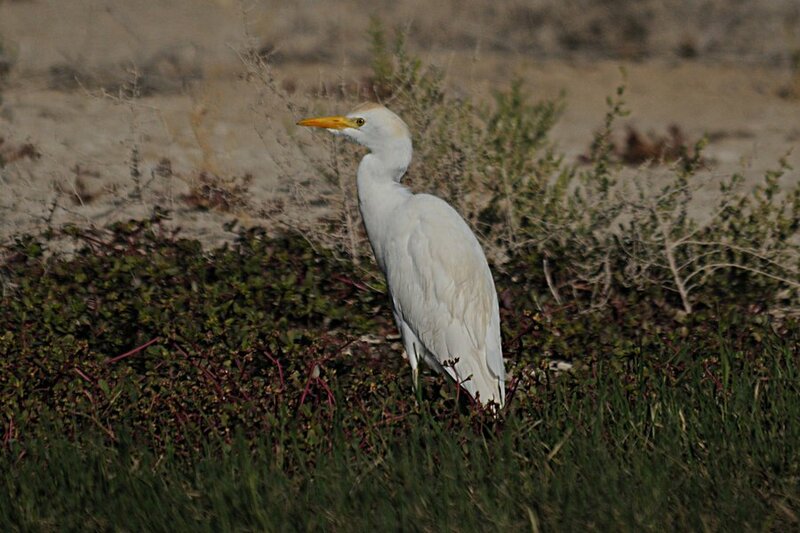 Birding yesterdy produced the normal winter visitors such as Water Pipits and White Wagtails but there are now a good number of Western Cattle Egrets returning to the Eastern Province for the winter with quite a number now feeding around the spray fields and the grass verges of the camp. They are relatively tame and allow close approach either on foot or from the car. 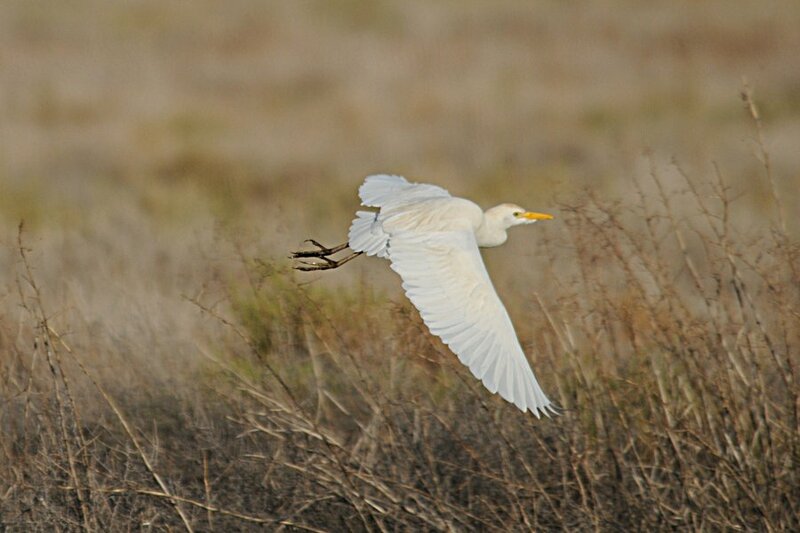 The photographs of these birds were taken early in the morning at the spray fields. 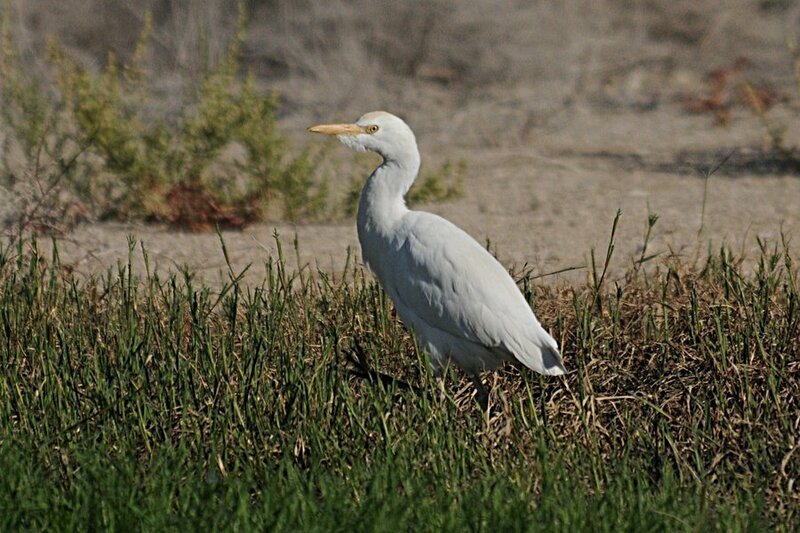 I sometimes see loads of egrets in and around the cattle enclosure. Some even use the t post corner brace as a convenient place to take a nap.